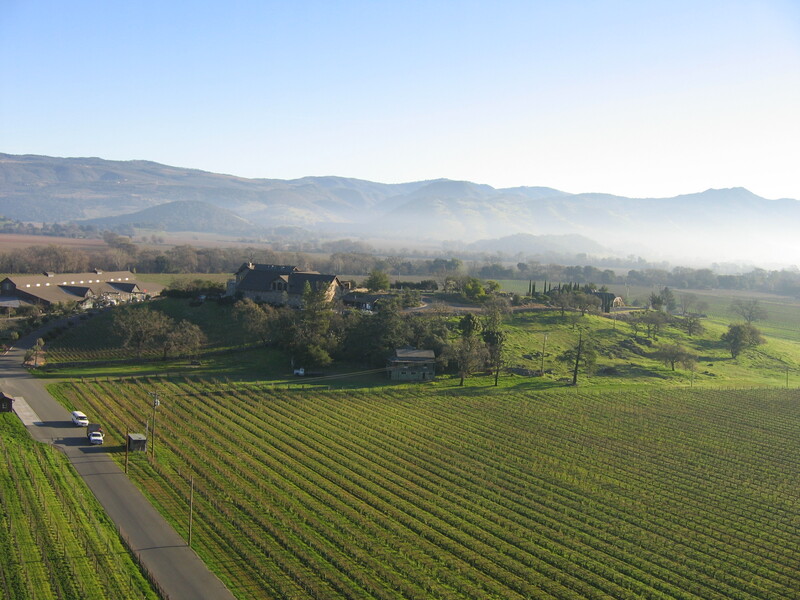 The air over Napa Valley was crisp and clear, amply suitable for a balloon flight over the lush green wineries. A little to the south, at the Napa Airport winds were gusting 20-30 mph and fog laced the valley, lowering visibility and hindering flight. 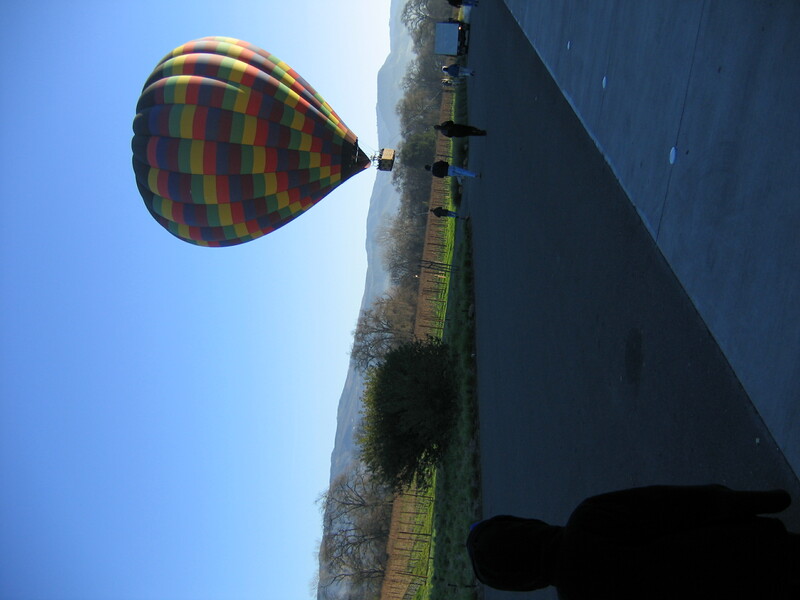 But that was not a factor for us, as we raced north in vans to Yountville where “Balloons above the valley” has it’s launch site. The passengers were divided into two groups. Falling into the second group, we would participate in chasing the balloon of the first flight. Reaching the launch site, we found the balloon already unfurled, inflated, and ready for liftoff. The firs t group of passengers boarded and within minutes were off with barely a whisper of sound. The balloon gracefully climbed, meandering at the mercy of the winds. The chase vans in due course trailed in the wake of the balloon keeping it in sight. 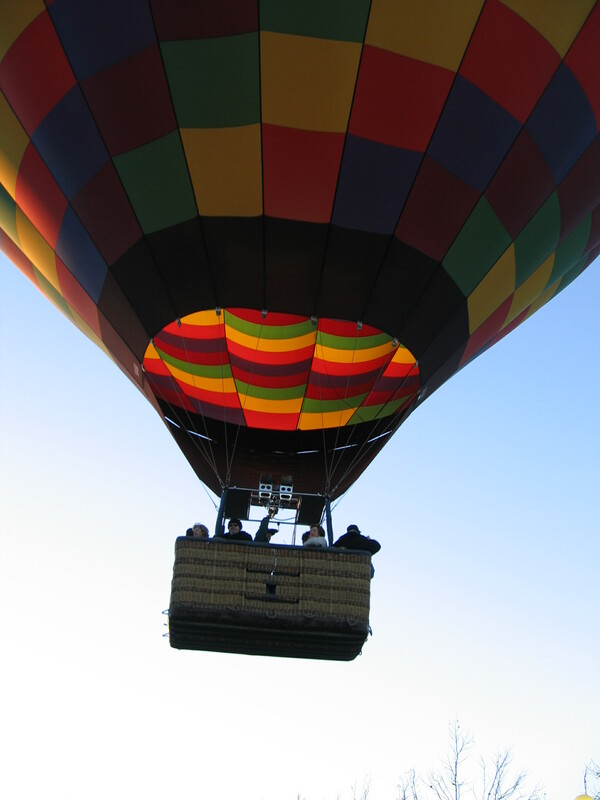 Before long it was time to descend and land.A spot was found in the Meridian winery parking lot to land the balloon. As we watched, the balloon descended over the Meridian winery and to keep the balloon away from the planted area, a rope was used to yank it to safety. It was finally the turn for group two to embark on our flight. Liftoff was feather like, save the gentle noise of the burner. With hardly an indication of any movement we drifted peacefully, almost one with nature. 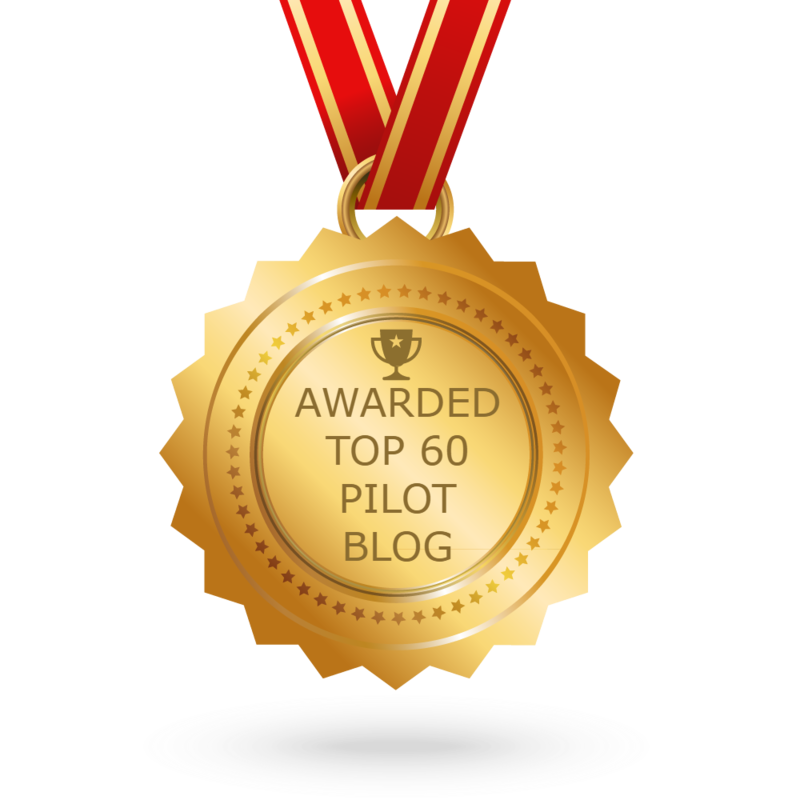 The winds had shifted west, where there were mountains, the pilot maneuvered us away and straight. The views from above were breathtaking. Early morning rays gave a freshness to the earth below. Recent rains had brought out the green over the hills. Though the wineries had all harvested their crop for the year, they still stood spectacular. Morning fog washed over the valley adding a beautiful whitish hue to the blue green horizon. The flight ended too quickly to muster satisfaction. We landed at the edge of a small ledge, piloted efficiently by our pilot, between a pond and a slope, next to what we were told was Daniele Stel e’s home and Robert Mondavi’s Opus 1 winery ahead.